Slack software is cloud-based collaboration software. 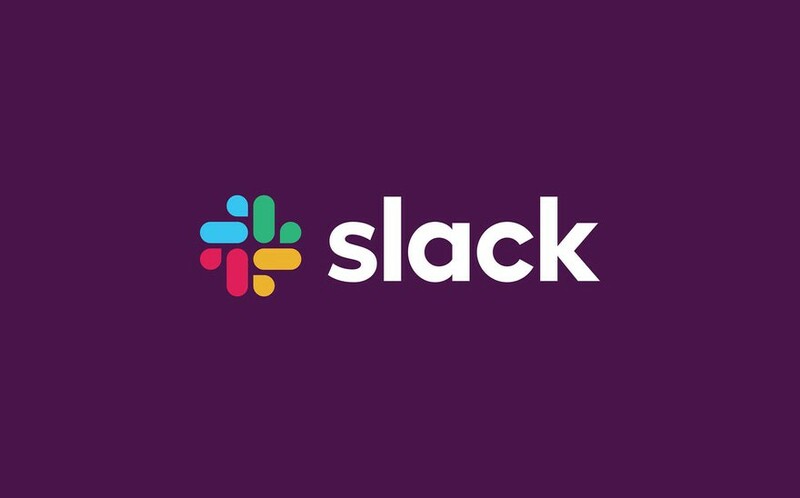 Originally founded in 2009 as a chat tool for a now-defunct gaming technology, Slack has gained currency among enterprises and is broadening into a collaboration platform with capabilities beyond just messaging. This will redirect you automatically. Unfortunately I got an error while trying to inject XSS. The attacker can redirect the victim to the malicious site using legit slack-redir.net domain name, which can be the copy of the real site, asking for the user credentials. But because of special conditions (security policy) from SLACK, this report is considered invalid (Not Applicable). Sometimes build, sometimes break. Sometimes build to break.